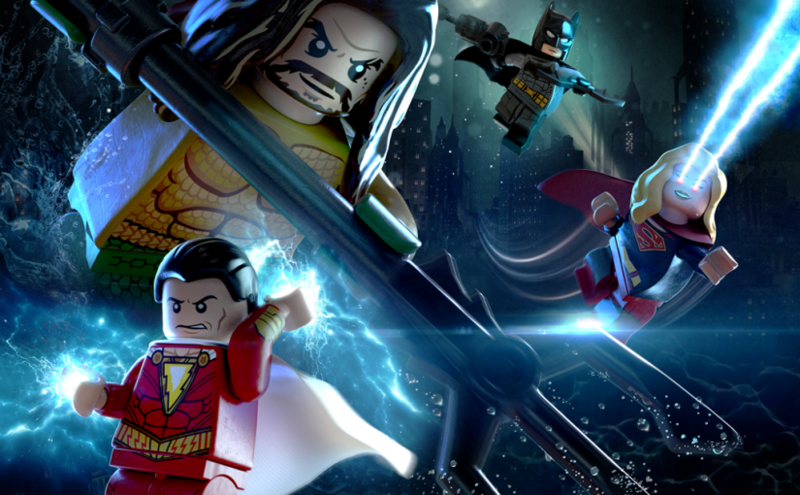 Warner Bros. Interactive Entertainment revealed today the LEGO® DC Super-Villains Season Pass which will provide players with exciting add-on game content inspired by a wide range of DC movies, live action and animated TV series, and comics. The Season Pass will feature six Level Packs and four Character Packs, including two Aquaman Movie Level Packs inspired by the upcoming Warner Bros. Pictures film, Aquaman, in theaters nationwide on 2nd December and two Shazam! Movie Level Packs inspired by the upcoming Warner Bros. Pictures film Shazam! in theaters nationwide April 2019. 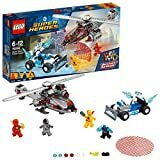 LEGO DC Super-Villains is the first LEGO game to put players at the center of a villain-centric adventure giving them the abiity to create and play as their own DC Super-Villain throughout the game. Their character becomes the center of the story, while teaming up with an iconic variety of villains to adventure through the hilarious and original story written in collaboration with DC. LEGO DC Super-Villains will be available 19th October for PlayStation®4 computer entertainment system, Xbox One X®, Nintendo Switch™, and PC. Previous Previous post: Sheridan Smith returning to Big Finish!